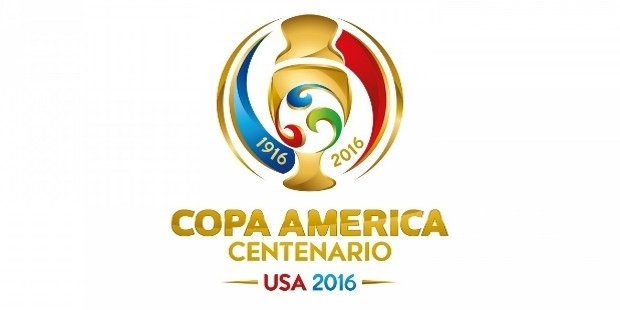 Copa América or Copa América Centanario, USA 2016 as it is this time is the most awaited Soccer tournament of the year. It is an international men’s football association tournament soon to be held this year in The United States. 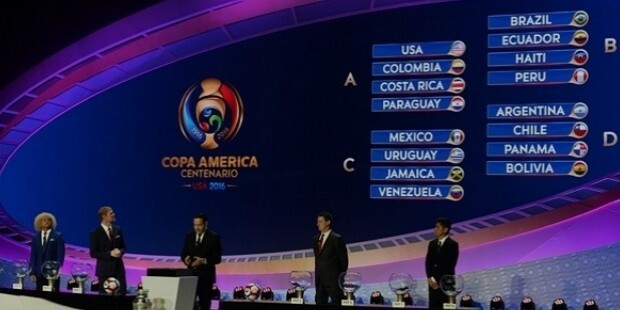 This year's Tournament is the first time the Copa América will be held outside of South America. This year’s soccer summer event is to honor the completion of 100 years of this historic COPA America tournament and it will be held between June 3-26 this year. The United States has earned the privilege of becoming the Group A seed because of being the host of the tournament and Argentina being the highest FIFA-ranked country, and having Lionel Messi at the top of his game, earns the Group D seed. This year US got to play Colombia, Paraguay and Costa Rica. In the previous years, US played againstParaguay and has lost 3-1 and 1-0. Competition this year has increased a notch and is quite cutthroat. 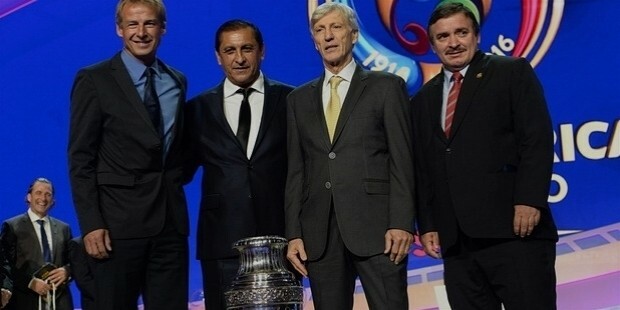 As per the schedule for the hosting team’s group, Colombia will be playing in Santa Clara on June 6, Costa Rica in Chicago on June7 and Paraguay in Philly on June11. USA is facing a tough competition from other countries but the pressure is overloaded this year as they will be playing on their motherland and they believe in the fact that no matter what losing is not an option. Being the host USA was given the top seeding but according to Fifa’s latest ratings, Costa Rica and Colombia are rated above USA. The statements coming from Colombia’s team shows that they are fine with the grouping but they expect USA to be their toughest competition. Group A have been quite strategically thinking about the game now. Teams like Colombia feel that their group is quite balanced but the competition is quite tough as it seems. 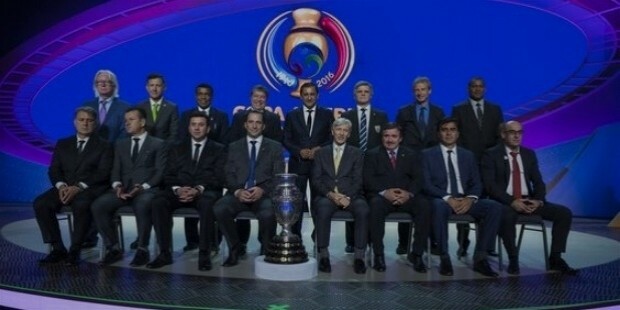 Talking about Group B, which consists of 8 time winners of the COPA America, Brazil is not affected with fact that they have been placed in the Group B and their focus is to maintain their consistency this year as well.Given how Neymar Jr is playing this last season, it is a safe bet that they will top the group on their way to the next round. Other countries like Peru, Haiti and Ecuador are planning to play for the second place. The competitive spirit in Group C is quite high. Uruguay wil be trying their best as current champions to keep the trophy to themselves. With Louis Suárez in top form, it looks likely that they are in the right course. Their ultimate goal is to win the group so as to avoid a quarter-final match against Argentina in Foxborough and why would they not try to avoid a team like Argentina which is ranked at the second position. As for Group D, Argentina and Chile has no doubt already started formulating campaigns and strategies against each other with complete confidence of winning. 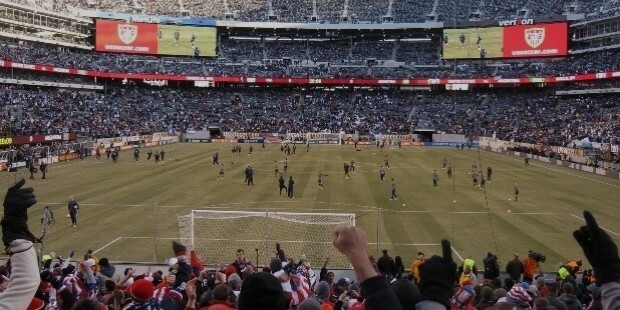 The final match of Copa América 2016 will be held in East Rutherford on 26 June. If the USA wins Group A then it will be given a chance to play the quarter finals on 16 June in Seattle against the runner-up of Group B and if Group A is ranked as the runner ups then they will have to face the winner of Group B on 17 June in East Rutherford, New Jersey. The groupings have been done, schedules are presented and seeding is clear to every team. Now it’s time for Jürgen Klinsmann to buck up and save their pride and honor by winning in their homeland and show the other teams what Team USA are capable of.